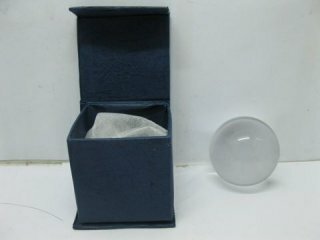 Material:crystal glass Feature:These is Feng Shui Crystal Sphere Ball ,Crystal is hand polished. 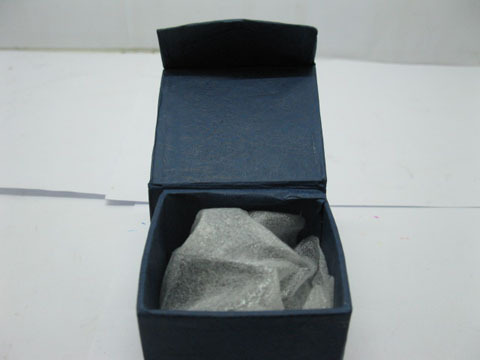 Very good condition and quality with smooth and shining surface and rainbow effect in the light. 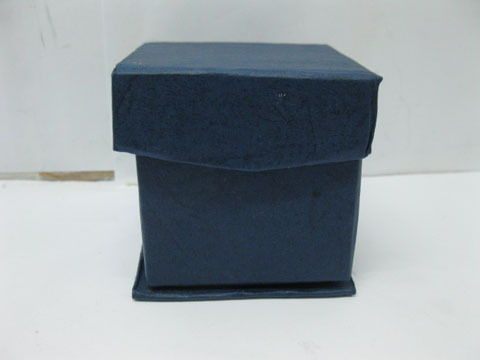 Can be used for lamp & chandelier, decoration, Feng Shui display or paper weight Size:50mm Dia.